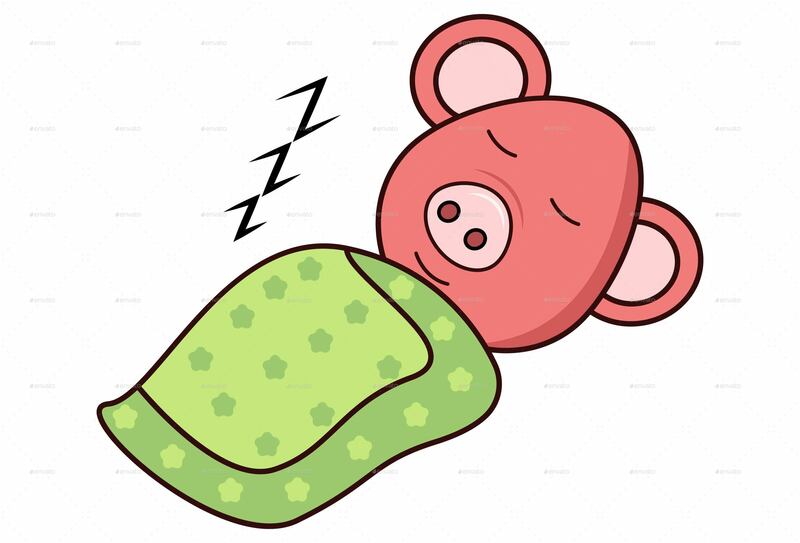 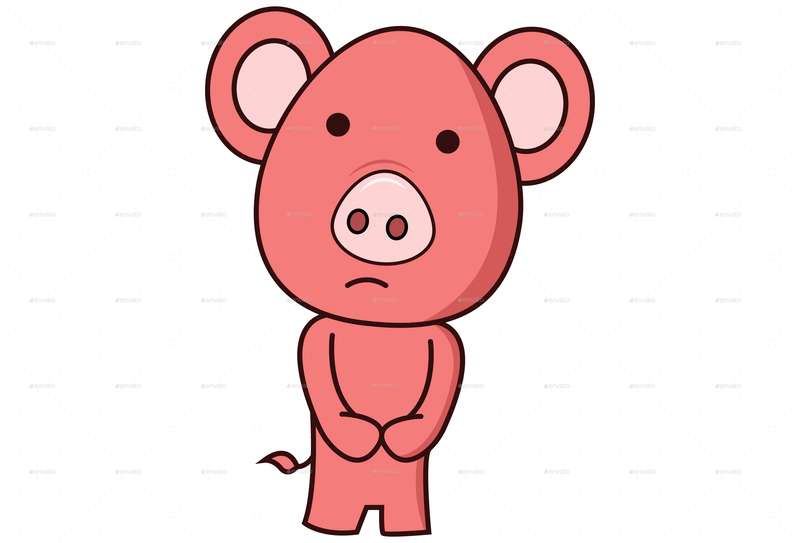 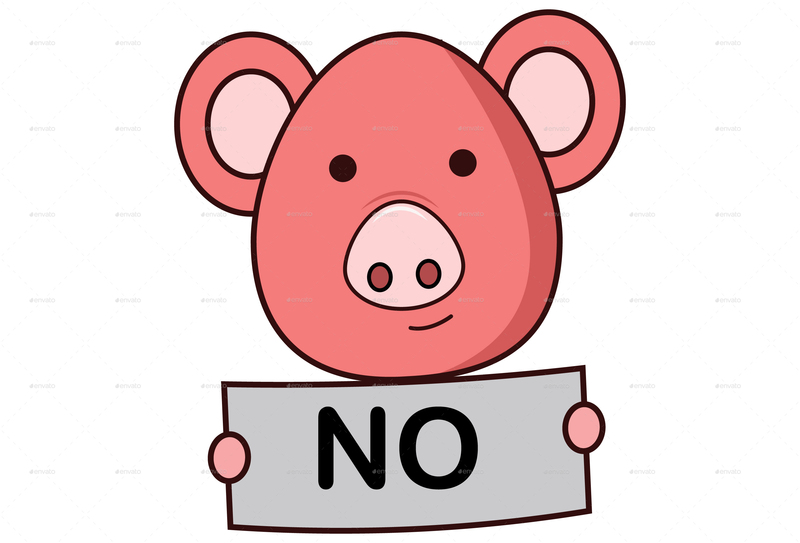 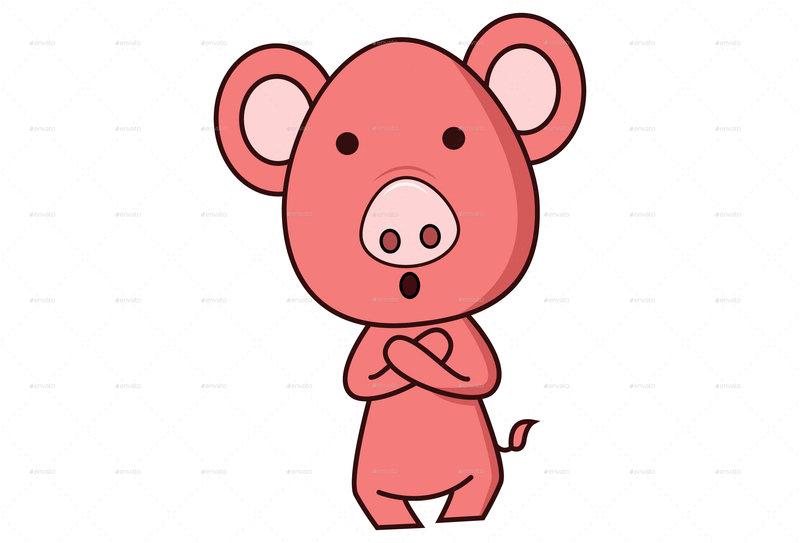 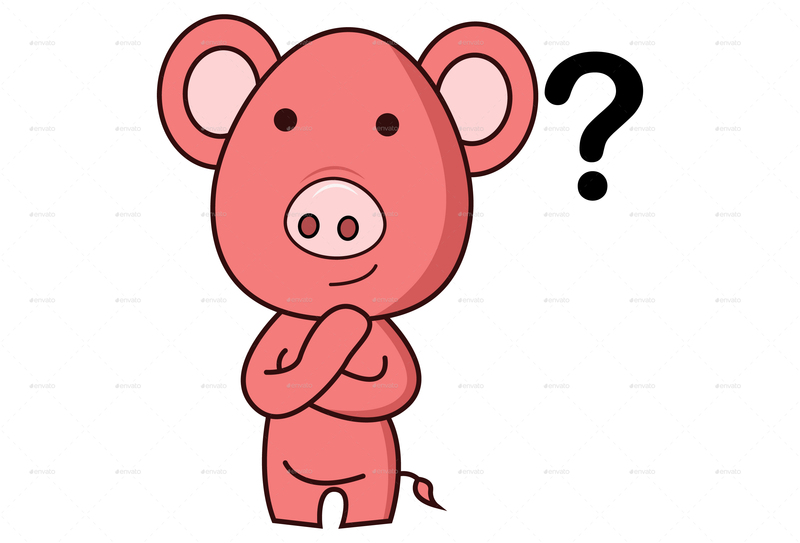 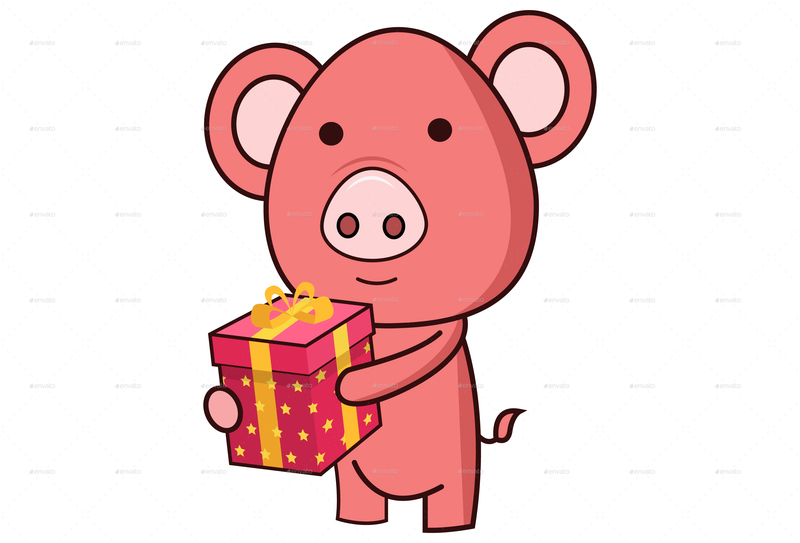 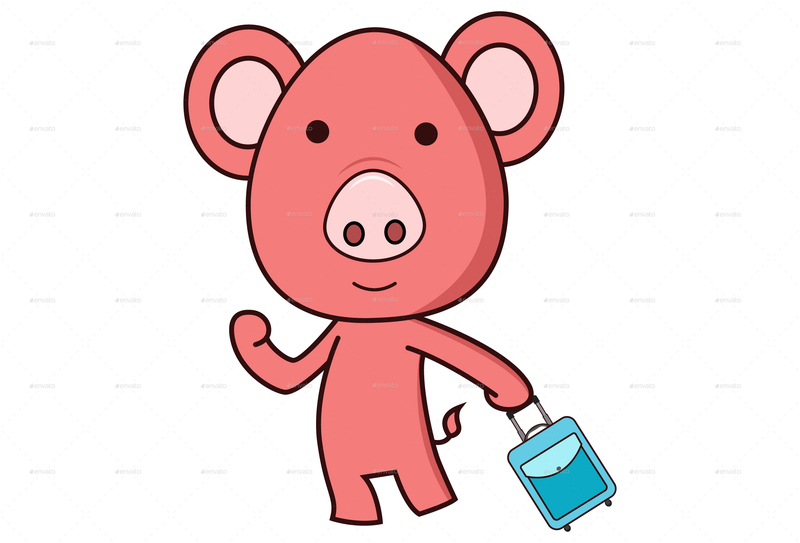 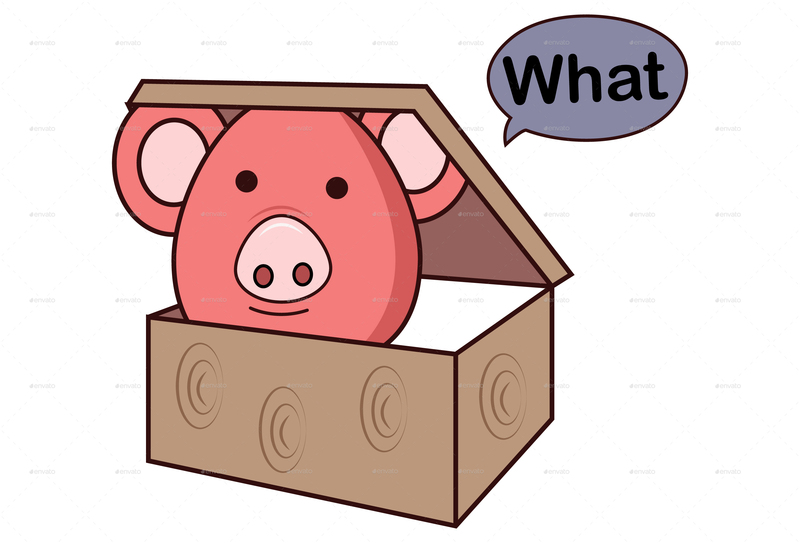 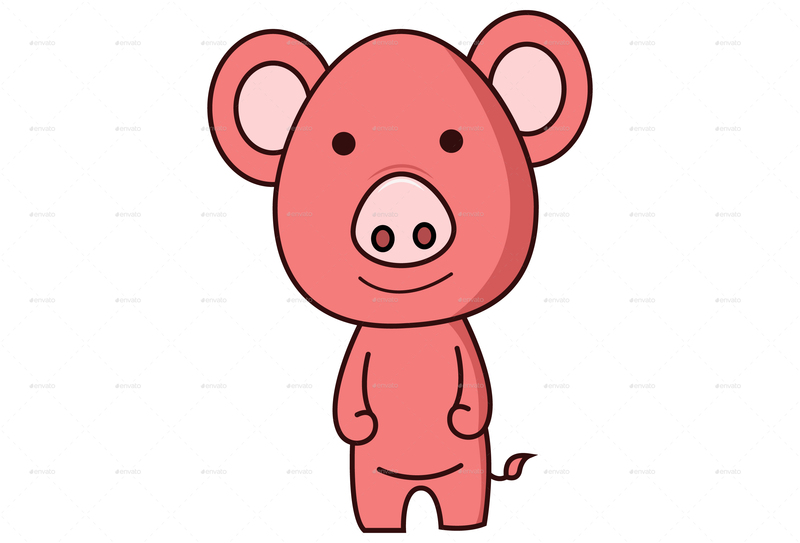 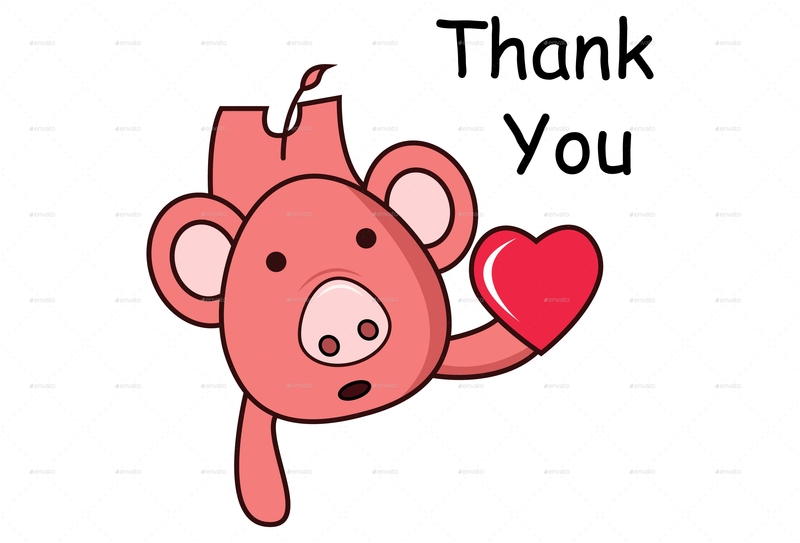 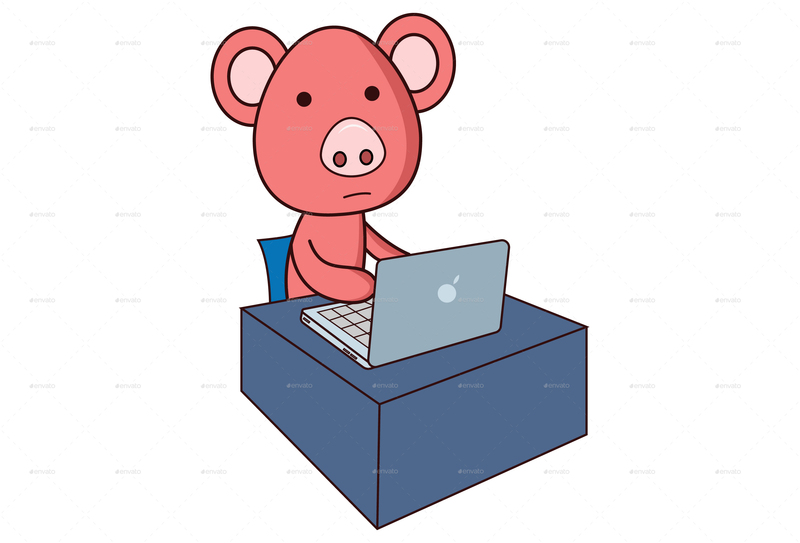 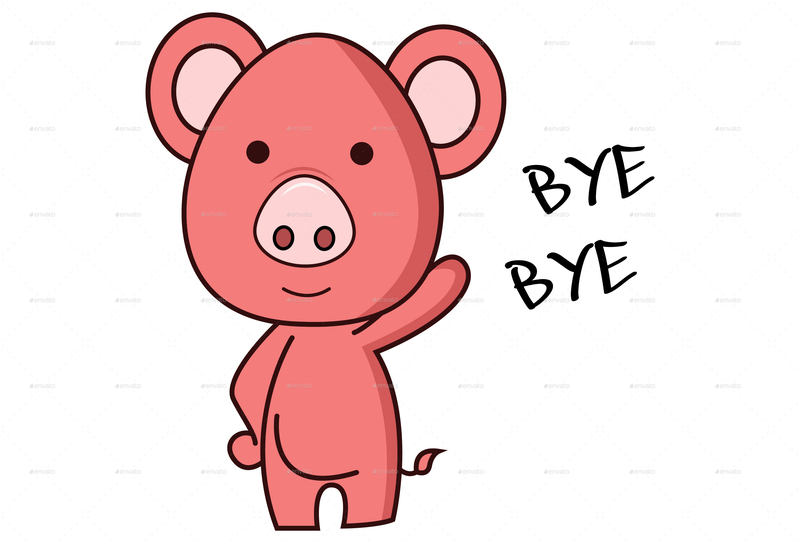 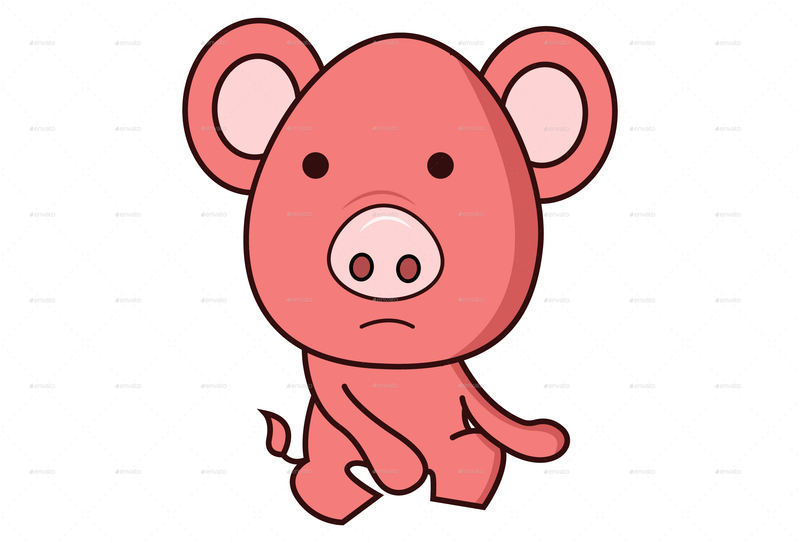 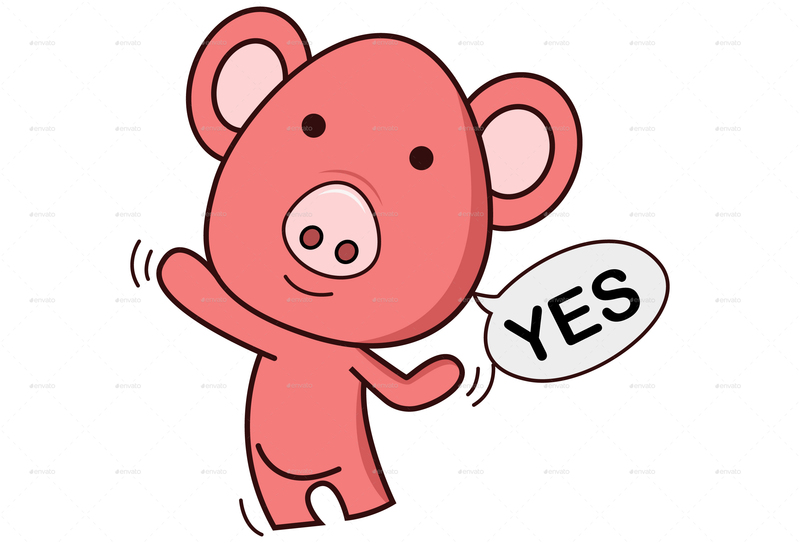 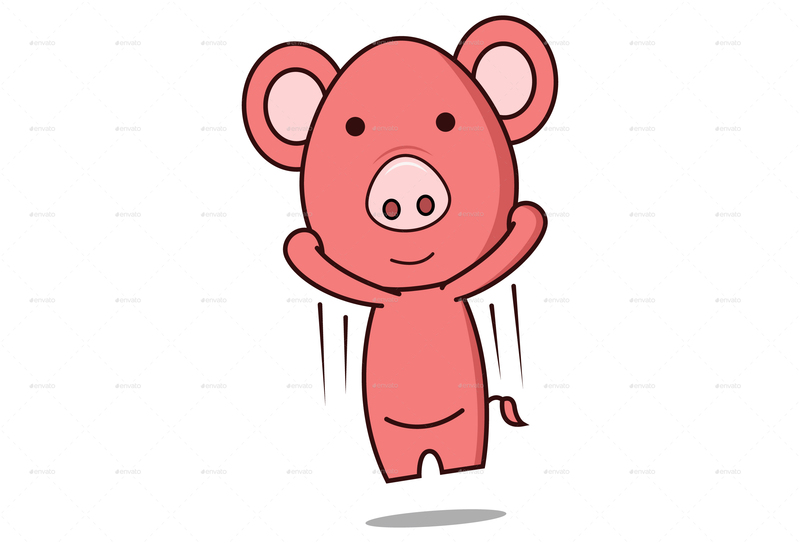 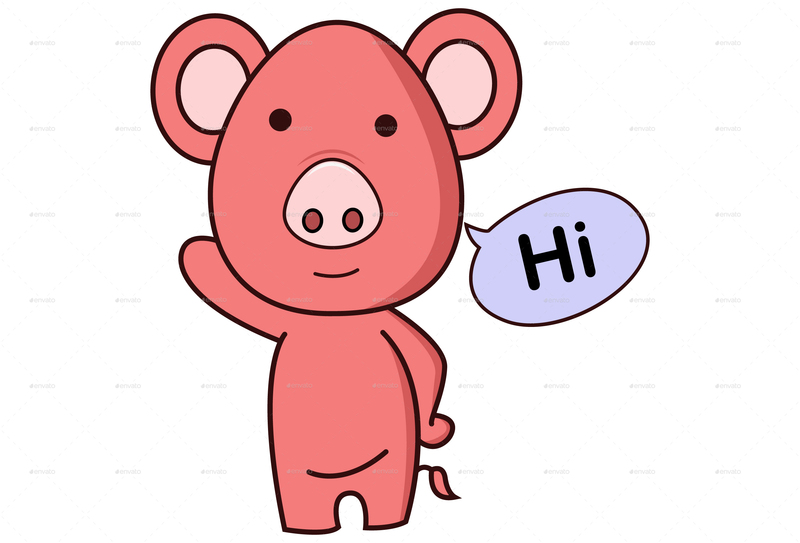 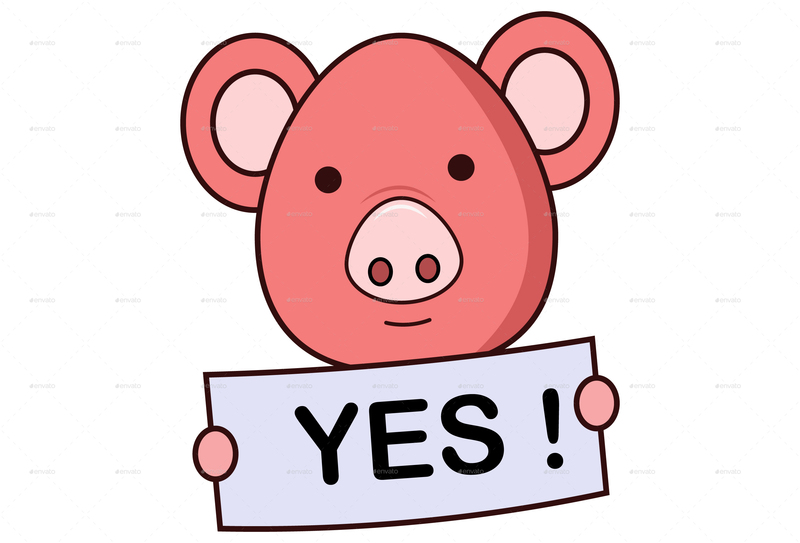 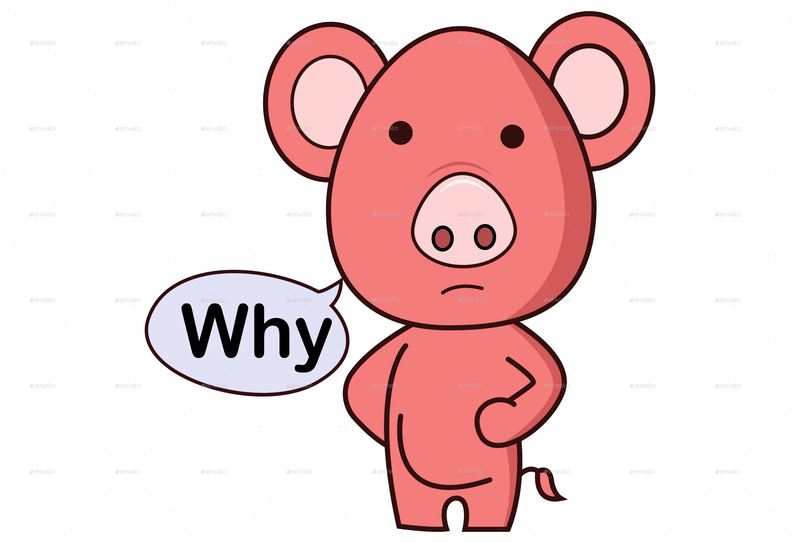 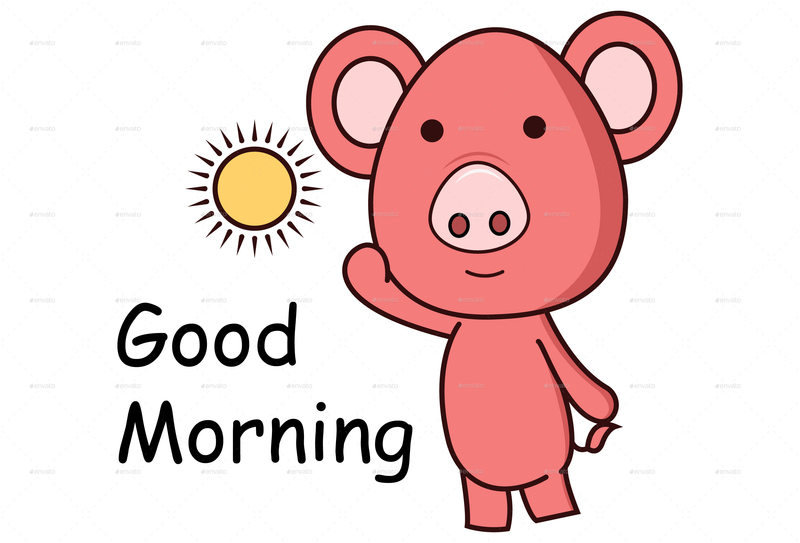 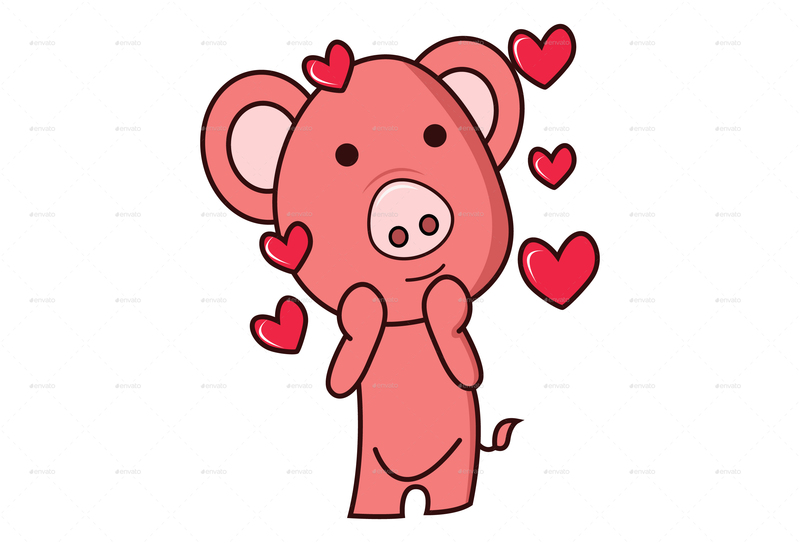 Set of a Pig Cartoon Stickers with Cute expressions. 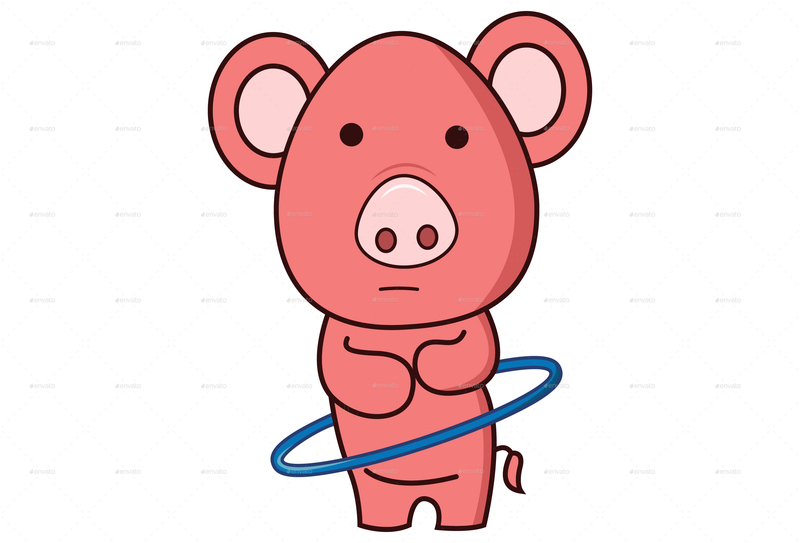 Original concepts. 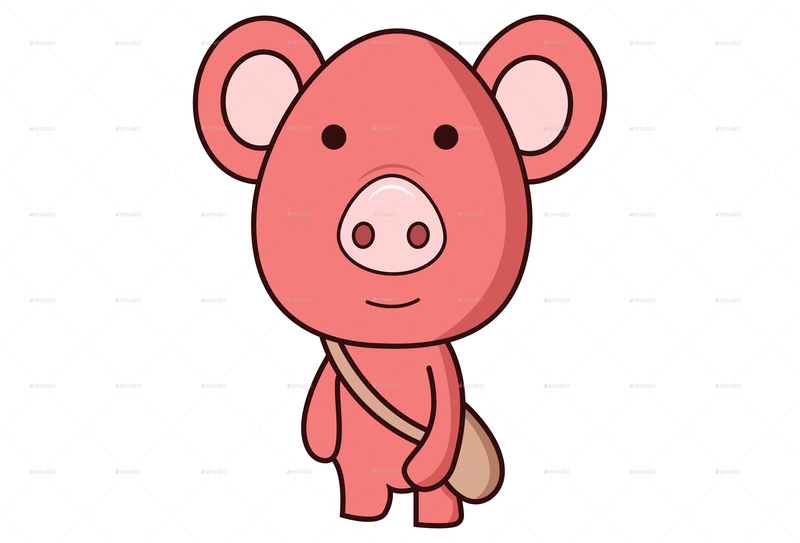 Cute Design style. 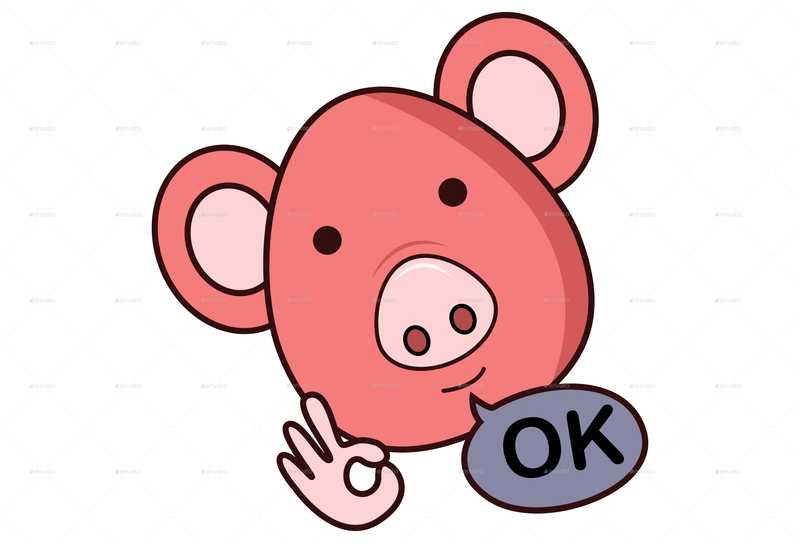 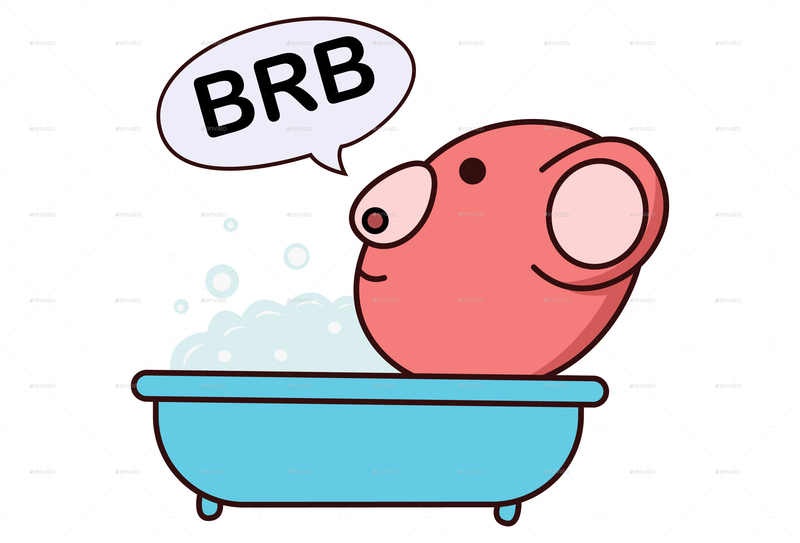 Can be perfectly used for any chat app, as a Mascot of a company , T-Shirt designs and many more.